Wondering what to do with your little one’s art and writing masterpieces? Check out this idea from 2013. With four littles in our house, our refrigerator is not big enough to hold all of the artwork and handwriting papers. I needed someway to showcase and organize the learning our children were doing during preschool time. 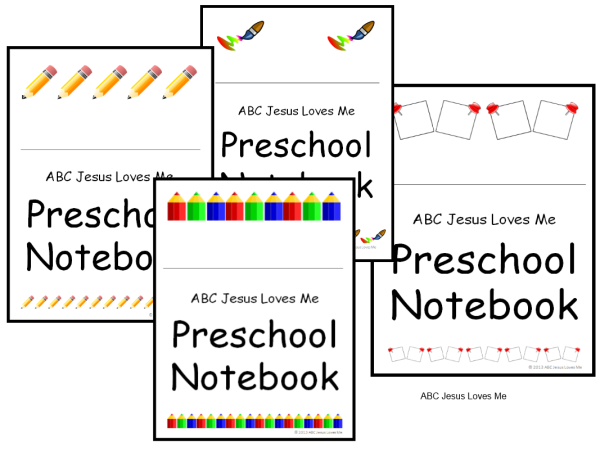 The idea of a Preschool Notebook or Journal came from Dina on the ABC Jesus Loves Me Facebook Group. 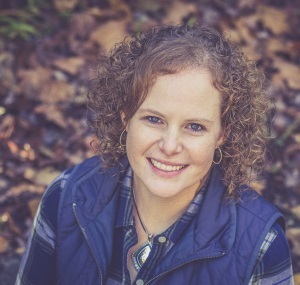 It’s a way to keep current worksheets and calendars accessible, combine all of the activities that the child has done throughout the curriculum, and see progress along the way. I love the idea and want to pass it on to everyone. 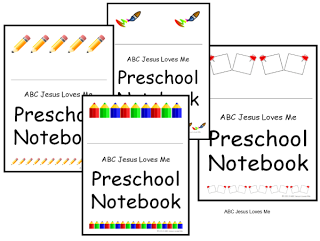 Each child has his or her own 3-ring binder with the corresponding ABC Jesus Loves Me printable adorning the cover. 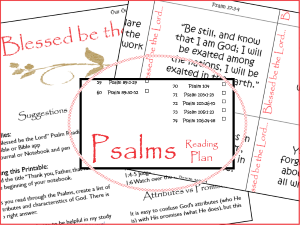 Then, in the front of each folder are the worksheets to be covered for the week – curriculum, Bible, or Visual Perception worksheets. Any handwriting worksheets are placed in reusable protectors for extended use. You may also include a monthly calendar for calendar time or to jot notes and reminders. 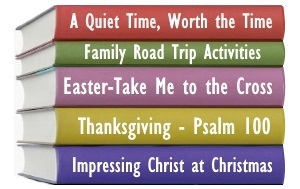 worksheets by finish date or by category (Bible coloring, handwriting, etc.). 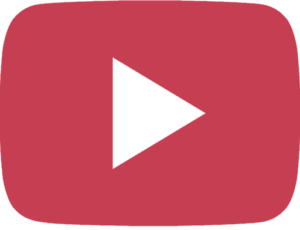 Make a daily or weekly tradition to have the child show the notebook to Daddy or a family member and explain what he or she is learning. 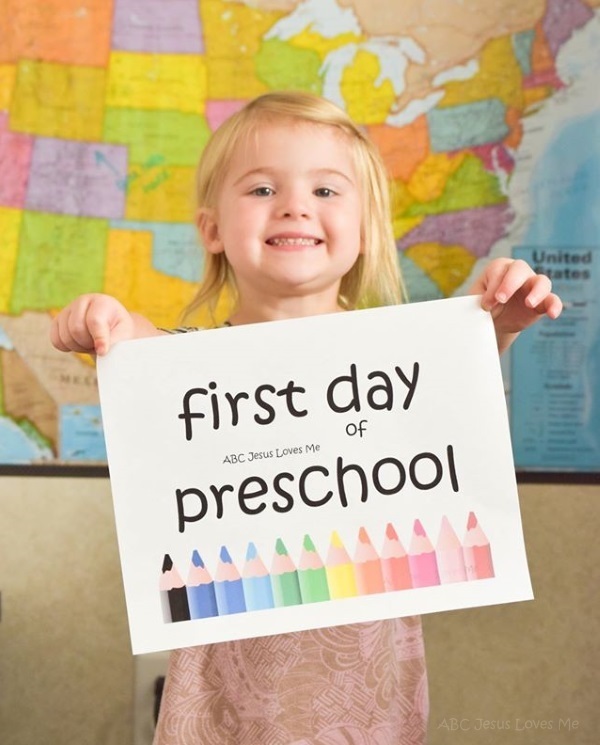 Print a cover and read more on the ABCJLM website about Creating a Preschool Notebook.